Series7 : Computer / Digital. 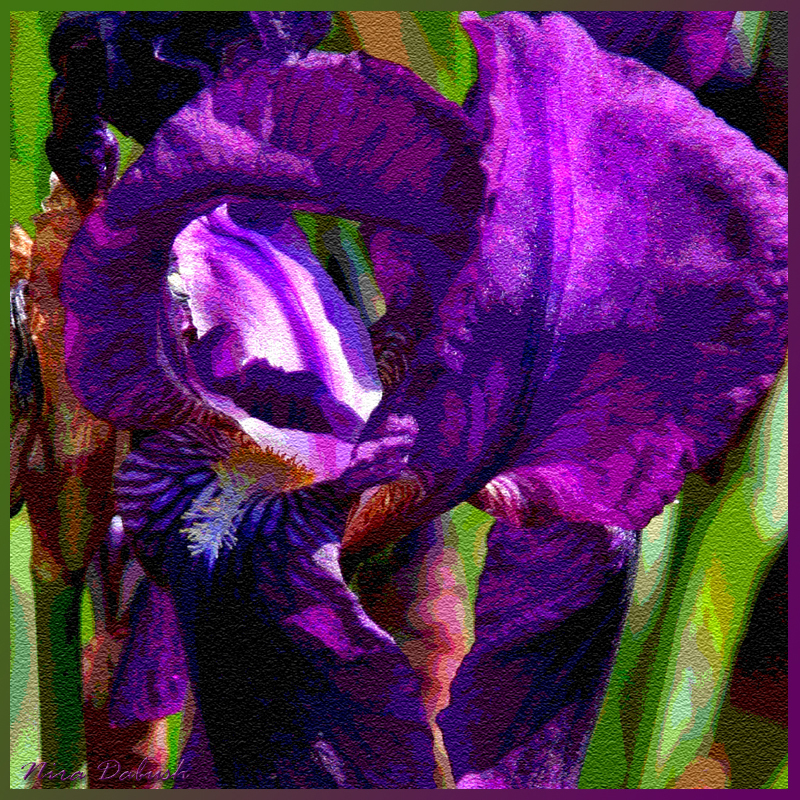 Purple Iris. Computer / Digital. 2012.